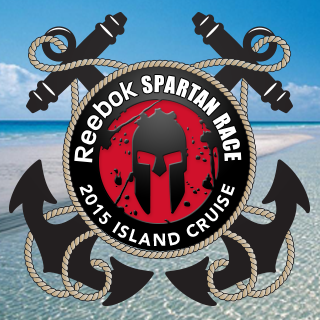 Thanks to everybody who entered my Spartan Race Giveaway for the chance to an entry into a future Spartan Race. Congrats to Heather for winning the giveaway! Please e-mail me (dancingtorunning@gmail.com) to receive your entry code and instructions for redeeming your free race entry. Thanks again to everybody who participated! QOTD: If you could cruise anywhere, where would you go? 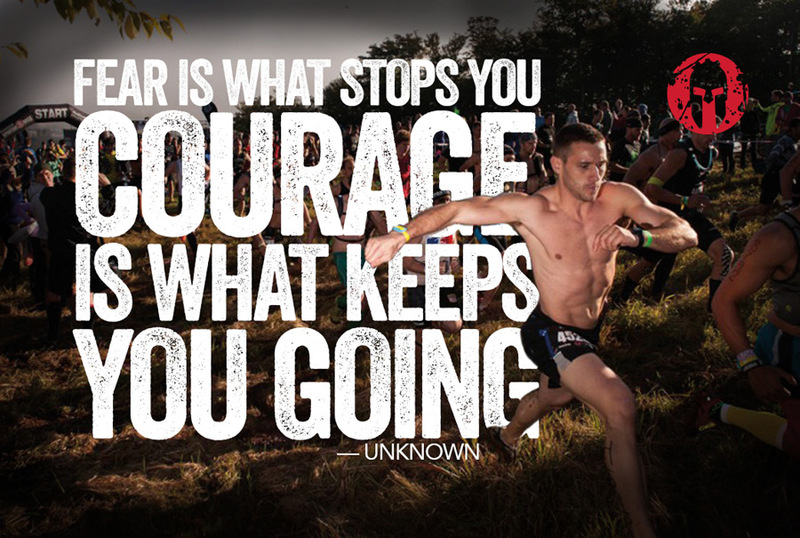 This entry was posted in Races and tagged giveaway, Spartan Race. Bookmark the permalink. Congrats Heather! Sounds like a great race!